Automation of the software testing process is increasingly becoming the norm because when implemented, it increases the efficiency and makes it possible to build software of the highest quality. The implementation of automation testing helps QA teams save time and effort as automation eliminates the repeated efforts required in manual testing and at the same time, increases the accuracy. Also, the changing demands of a highly competitive market has made organizations embrace Agile – a methodology that can be successfully implemented only with automation of the testing process – which in turn has led to organizations increasingly implementing automation. To cater to the needs of organizations, we have advanced automation testing tools like QARA Test that have been developed for end-to-end test management. 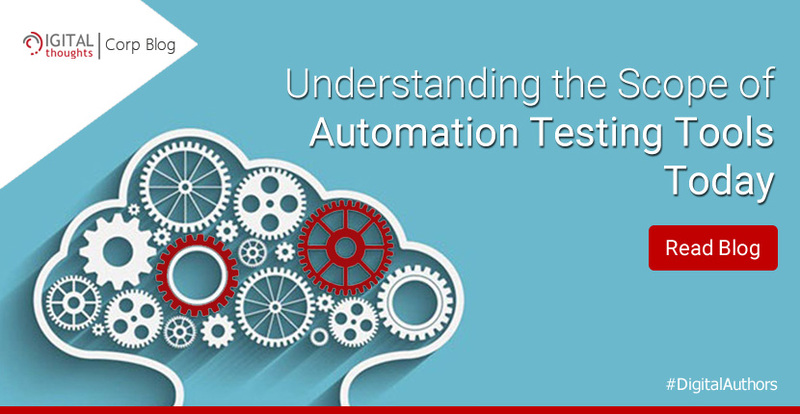 Here in this blog, we shall look into the scope of automation testing today and the possibilities that the new age test automation tools have to offer, with QARA Test as an example. So, let’s get started. a] Click. Record. Repeat: QARA Test offers a unique recording feature that saves testing teams from writing the same test scripts again and again, thus helping them save time and effort. 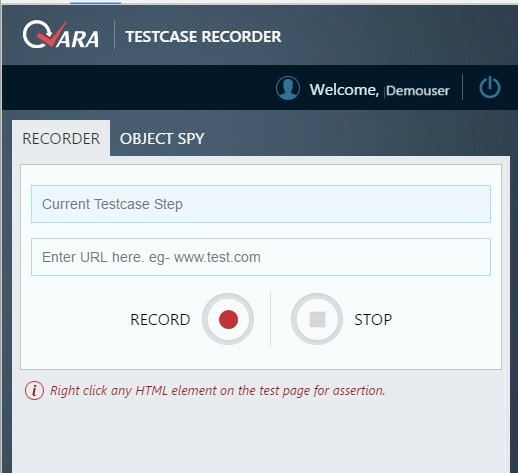 The following screenshot shows the test recording interface of QARA Test. b] Parallel/Grid Execution: This feature allows the QA teams to execute multiple test cases simultaneously which helps increase the speed. 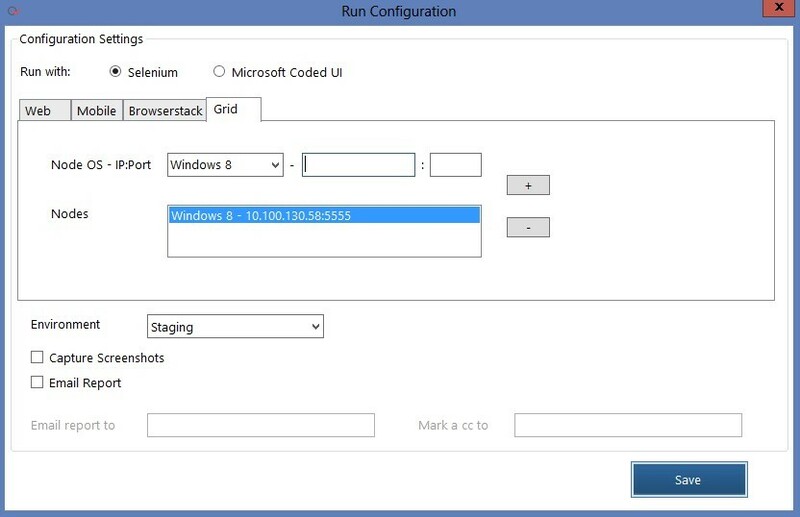 The following screenshot depicts parallel/grid execution with QARA Test. Parametrization of test cases is a feature that is most suited for projects that require a large number of cases tested using the same steps. Testers may no longer need to spend time and effort accumulating data sets for executing such test cases. The following screenshot shows parametrization of test cases using QARA Test. The increased speed implies testing teams can use automation testing to accomplish more testing in significantly less time. In other words, it results in a significant increase in efficiency. The earlier in the software lifecycle you detect bugs, the simpler and less expensive it is to resolve them. With the end-to-end test management capability of the new age test automation tools, it becomes possible to track and resolve issues and bugs much earlier as compared to that for manual testing. 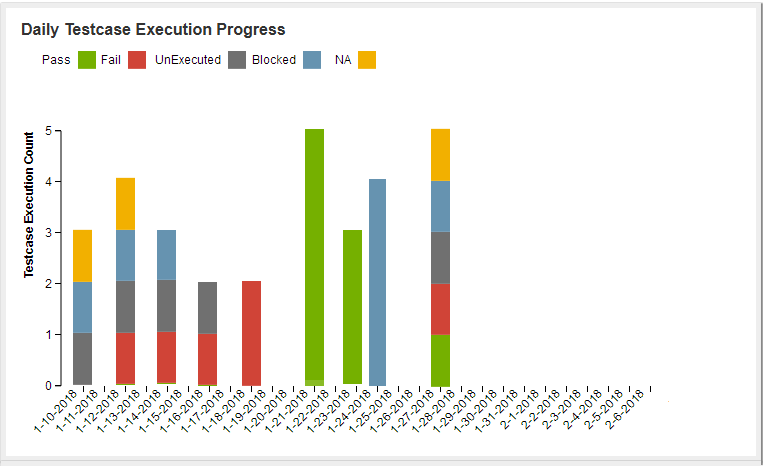 The following screenshot shows end-to-end test management with QARA Test. Yes, you’ve heard that right! Today, we have come a long way with test automation technology and tools that we use today offer a zero-coding interface. This makes it easy for beginners to get started with automation testing and also helps manual testers to seamlessly switch to a career in automation. 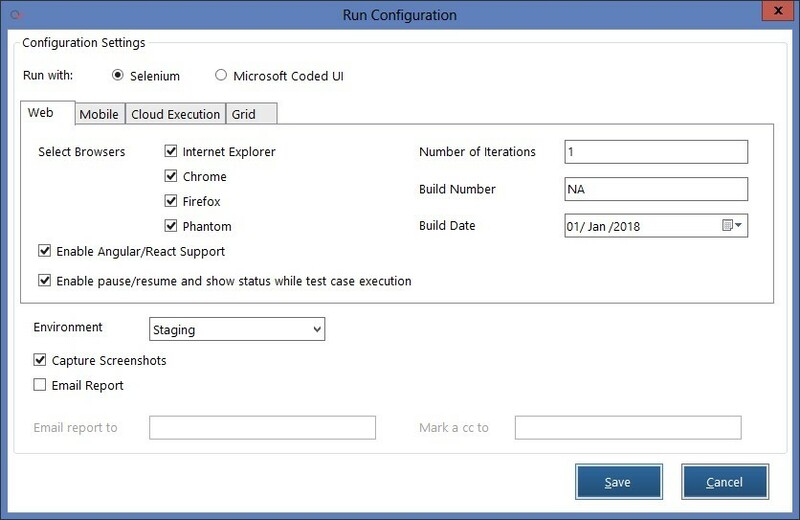 QARA Test – a zero coding test automation tool – offers a learning curve of just 3 days and here’s a screenshot of its automated test steps window. Gone are the days when testing professionals had to toggle between the interfaces of different tools in order to accomplish their testing goals. Today’s test automation tools offer seamless integrations with a host of popular tools to allow testers to gain access to the benefits of multiple tools on a single platform. QARA Test offers integration with Jira, Sauce Labs, BrowserStack, Jenkins, MTM and Selenium. 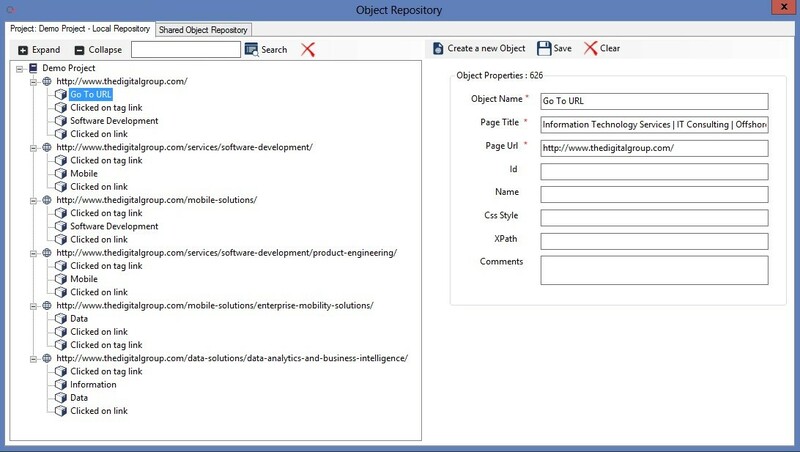 Here’s a screenshot that shows a report generated through QARA Test’s integration with Jira.